Stay out of the heat and save money in the process with our high-quality AC installation services! 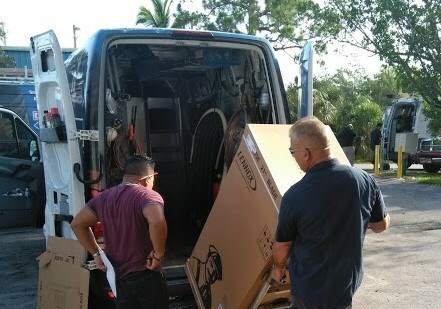 It can be a challenge to keep your home in Homestead cool and comfortable throughout the sweltering summer months of Florida, and having a high-quality air conditioning system is essential. 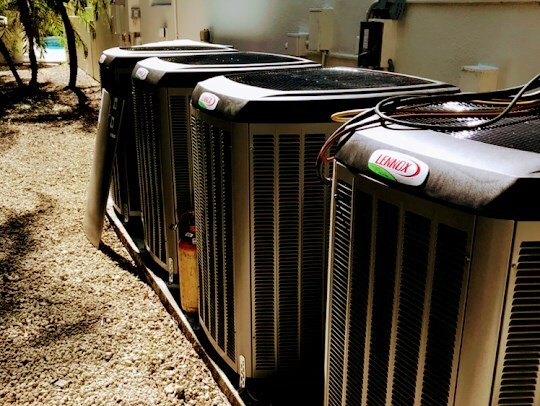 At Direct Air Conditioning, LLC, we understand that you want fast service with guaranteed results when it’s time to invest in a Homestead air conditioner installation, and we offer innovative, high-efficiency products backed by quality manufacturing. As a BBB-accredited business and Lennox Premier Dealer, you’ll know that your project is in the best of hands with our expert team. Whether you’re in need of an air conditioner replacement due to a failing system or you want an upgraded unit that can deliver improved home efficiency, the professionals at Direct A/C have got you covered. Innovative AC Systems: You can feel confident in your new air conditioner knowing that we only install efficient, quality products from the most trusted manufacturers in the industry. Timely Installation: Every air conditioner replacement that we take on is done to the highest standards of quality and is performed by trained, certified experts with years of experience. 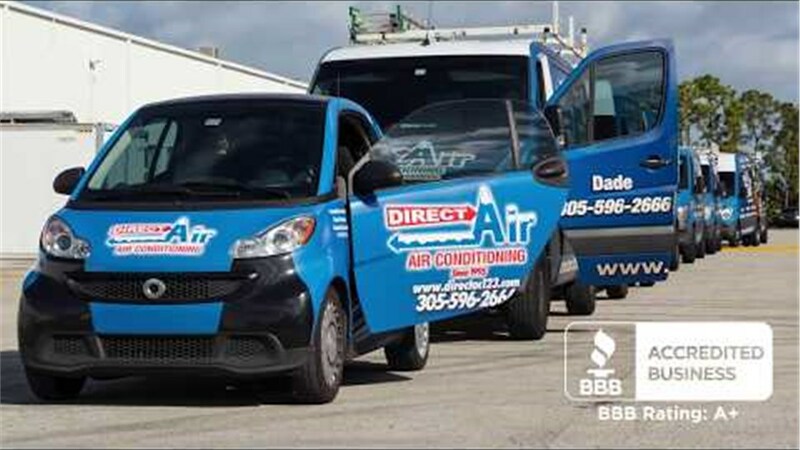 Full-Service Offerings: At Direct A/C, we do more than just basic installations! From complex projects to maintenance and comprehensive repairs, we are the one-stop shop for keeping your HVAC system running smoothly. Guaranteed Quality: We believe in the work we complete and the products we install, and we back our promise of customer satisfaction with long-term warranty protection. Why Direct Air? 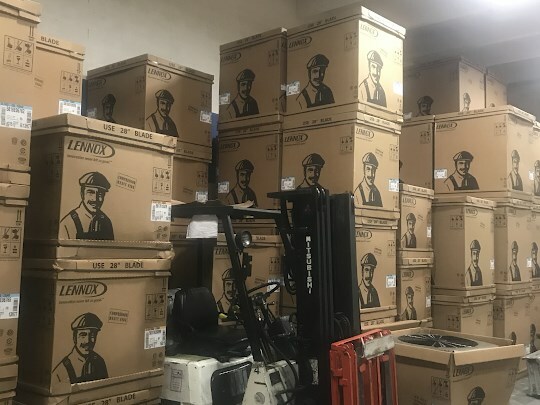 Because we care, and you can expect the best in professional, friendly service and guaranteed products when working with us for your Homestead air conditioning services. Learn more about what makes Direct Air Conditioning, LLC the first choice in the area today by giving us a call, or request a free estimate and consultation now by filling out our simple, online form.